With our expert knowledge and skills to fix, maintain, replace, and install garage doors, Tempe service requests are covered to the customer's expectations. You can always count on Garage Door Repair Tempe if you need professional service at reasonable prices. Our team is prompt and highly experienced. Each technician is fully certified and qualified. The work trucks are all equipped. Our company will provide you with the needed replacement parts, but also new garage doors and openers. We have the resources, skills, and experience to provide high quality garage door service in Tempe, Arizona. Let us help you if you've got problems. Whether you want to enjoy a day around the Tempe Town Lake or go to a game at Tempe Diablo Stadium, your overhead door won't stand in the way. We can fix the problem of any door style. Whether you need assistance with your roll-up door or want to install a sectional door, we are your go-to company. 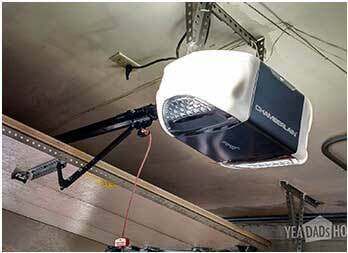 Our company offers garage door repair, maintenance and installation services. Our repair service might include door adjustments, spring replacement or track alignment. If you've got issues, bring them to us. One of our qualified pros will be there to troubleshoot and isolate the problematic areas. Since we are well-equipped, we can fix up any problem. 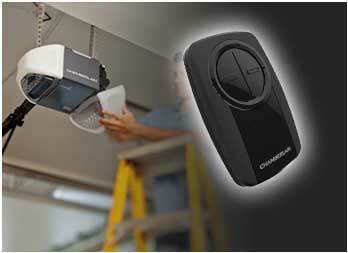 Trust us to do any necessary garage door opener repair properly and in a timely manner. When openers break down, your safety might be questioned. Not on our watch! Our team offers same day spring & opener repairs. We fix cables off their drum, bent tracks, and noisy motors. Ask us to repair extension and torsion garage door springs, or check why your door is making squeaky noises. When it comes to preventive services, our Tempe garage door repair pros lubricate, make adjustments, and handle any problem. When our customers want a new door, we provide consultation, estimates, ideas, and new products. All our doors & openers are of the best quality. Our repairmen can service and install them all at very competitive rates. No matter which opener and door brand and model you choose, we can install it. No matter which problem you've got, we can fix it. 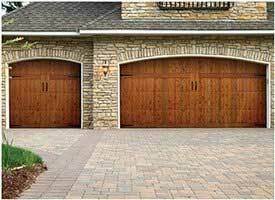 Garage Door Repair Tempe AZ is here for you and ready to answer questions, solve problems, and address all needs in a professional and efficient way. Feel free to send us a message or call.